their own desserts in a fun filled way. But if you really want to make a splash how about a candy buffet. 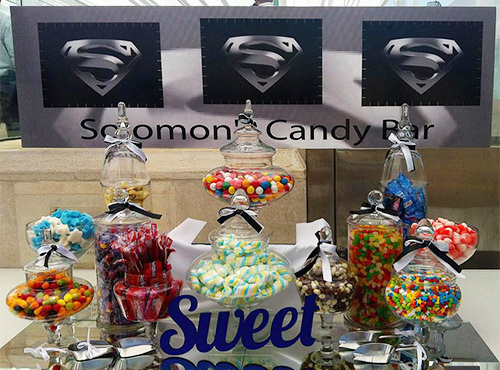 Not only is the candy delicious, but the color and presentation will enhance the overall décor of your simcha. 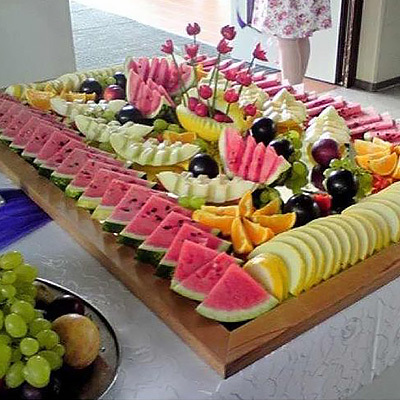 Candy buffets give a unique edge to any occasion. 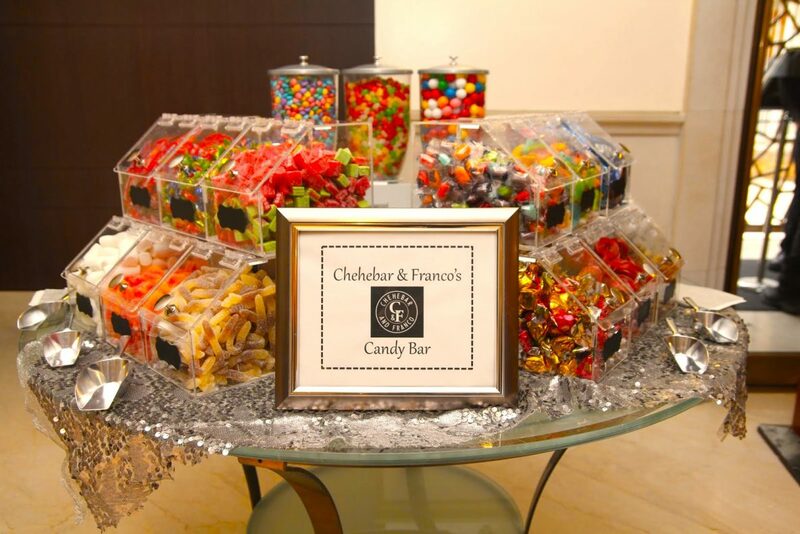 And you can have a candy bar anywhere- a birthday party, wedding, conference, bar and bat mitzvah and even a family reunion. 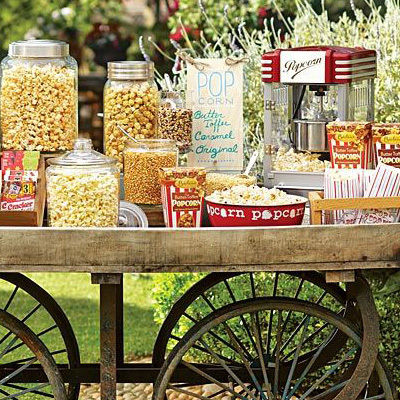 Make guests of any age feel like a kid in a candy store! 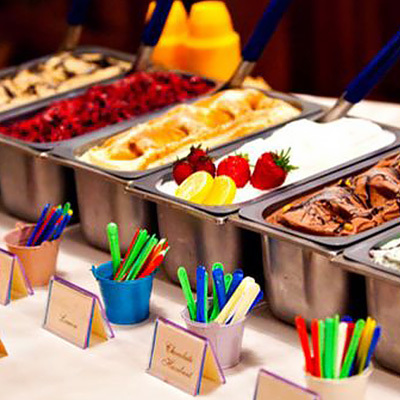 Are you serving other desserts as well, or just candy? 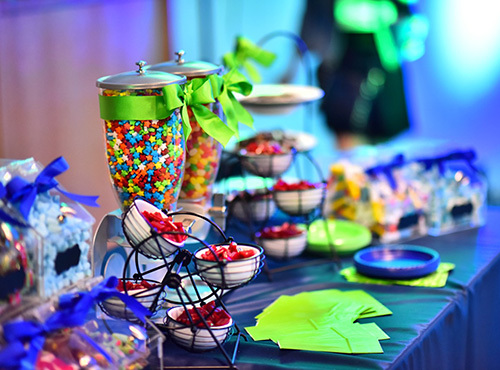 If the candy will be a major part of your dessert buffet, provide enough for guests to enjoy at your event as well as take some home with them. A general rule of thumb is about ½ lb per guest (or ¼ kilo). Is your overall décor elegant or whimsical? If elegant is what you are after, then glassware is the way to go. And if more playful and whimsical is what you’re looking for consider using bins and other fun containers. If your guests are mostly children, you’ll need a nice variety of fun candies. 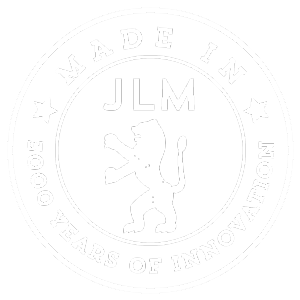 The most popular are gummies in all flavors and shapes. For adults, include more sophisticated options as well, like chocolate and nuts. But just remember, grown-ups love candy too! The most important thing to remember is to have fun!! !